the first time on the blog) a guest writer by the name Peter Minkoff. Peter is a fashion stylist and a writer from Brisbane ,Australia . 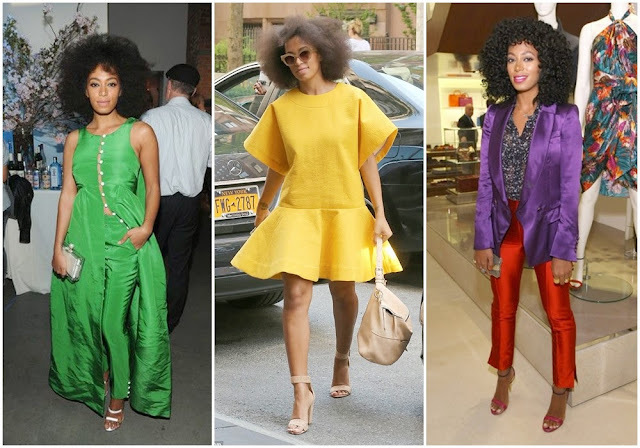 He worked as a fashion stylist assistant for Fashion Festival Brisbane and today he is profiling the eccentric and unique style of Solange Knowles right here on SBL blog. This American singer, songwriter and actress is the new style icon in town. When she was only 16, she released her first studio album followed up by one in 2008 which received positive reviews. She is not only a singer, she is a songwriter which is said to be her primary passion. Her career does not stop here: she has endorsement with Rimmel London and she has a hip-hop clothing line for children. 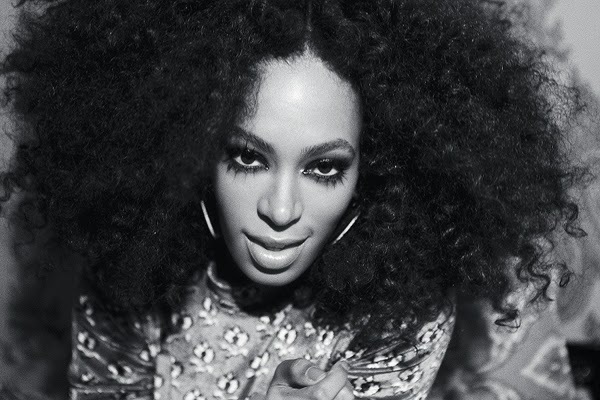 Whether it comes to her fashion style or music, she has been frequently compared to her sister Beyoncé. However, her musical style is unique and distinct as much as her fashion choices. This stunning singer likes playing with bold colours. 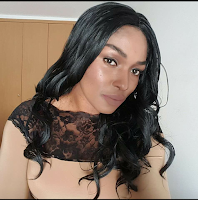 Do you remember her appearance in a dark pastel two-piece dress and pants underneath in the same colour by Tamara Mellon? On the other hand, she is the queen of yellow colour which suits perfectly her skin tone. Whether she wears a yellow fur coat and yellow pants, whether she opted for the 60’s inspired yellow party dress or a yellow blazer, she always looks flawless. A purple blazer, red skinny pants and a print blouse? She can pull off anything! You would never imagine that a white bird print mini dress and a top with red and blue stripes go together, but in Solange’s case this combination is a pure beauty of individuality and uniqueness. A leopard print pencil skirt and a bright orange top is another fashion choice she can be proud of. Statement print coats are definitely her thing as she looked beautiful in a solid dress and a print coat. The mix of yellow stilettos and a blue print skirt suit by Diane von Furstenberg is the combination to remember. 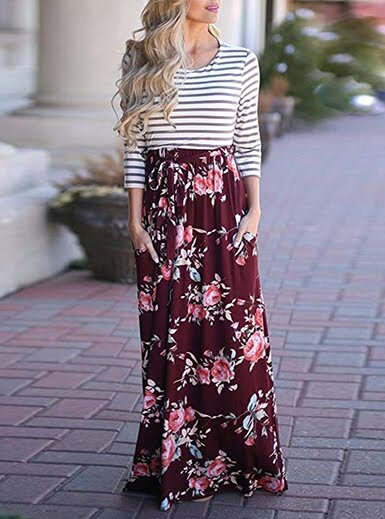 Matching two patterns of the same colour is another mark of her style. 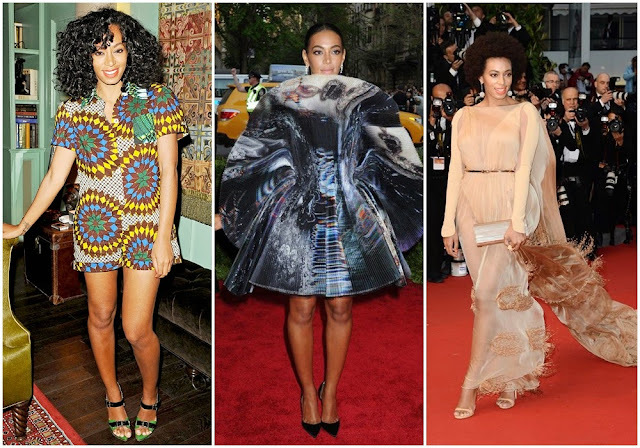 Solange always looks glamorous wearing a colourful playsuit and combining it with purple, black or white accessories. The gorgeous white couture gown designed by French designer Stéphane Rollande and the minimum make-up accentuate her natural beauty. Hats off to her MET gala art gown by Giles inspired by China. She can pull off something which a little number of style icons can: a white outfit, dark red lipstick, black sandals, mint green toenails and braided bun. Check out her elegant white long-sleeved full-length gown with an attached white cape by Kenzo at her wedding to video director Alan Ferguson. 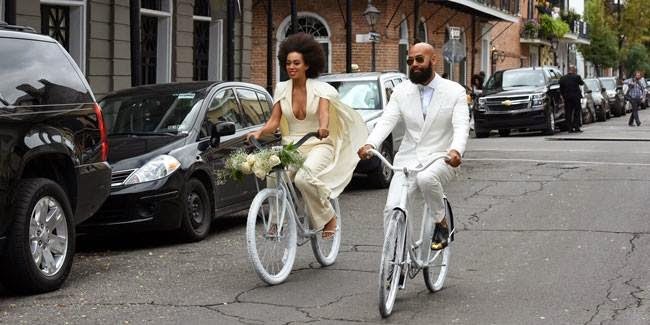 Followed up by her wedding gown, a superhero look is going to stay at least when it comes to Solange as she appeared wearing lemon pants and a matching strapless top with the ruffled train. 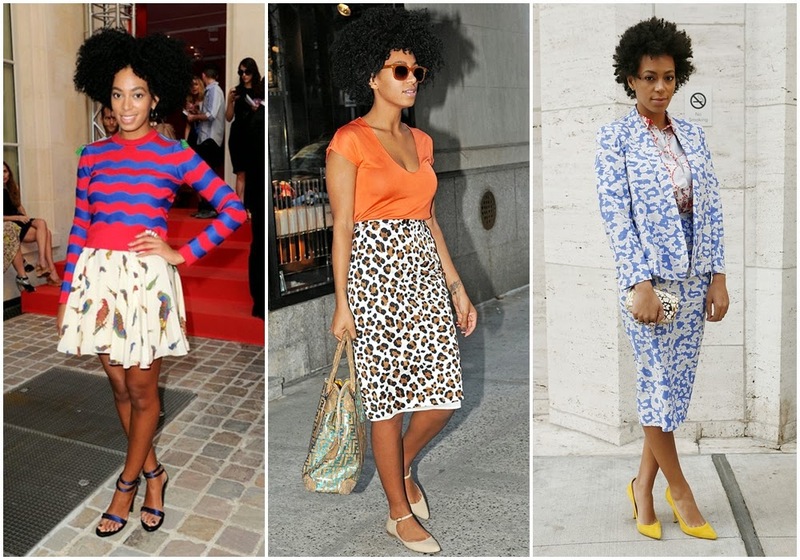 Solange is the new style icon whose fashion choices cannot but impress us. She is a creative muse of many designers who adore her.